Cat is out of the bag. The newest, sleekest and meanest OS from Microsoft is announced and is all set to with us soon. There were talks going on for how the next version of Windows will look like and how will it offer an edge over what Windows 8 has already done covering a wide market segment. Well, before we talk about the new features there is this question that comes to most of our minds that why you call it Windows 10 and not 9. The keepers of brand say it’s because of the significant leap that Microsoft has taken. It could only be done justice by calling it 10, acknowledging and indicating and a great giant transformation of the technology. The architecture of Windows 10 has been designed to support all device types and allied technologies they come with. This means you see Windows 10 running on laptop, tablets, phones, desktops alike. Here’s what Terry Myerson, Microsoft Executive VP of Operating Systems has to say “Windows 10 will run on the broadest amount of devices. A tailored experience for each device and there will a certain common way to write all the applications with just one store to load them up for users.” It will prominently make its way through the advanced version for the Windows phone but what features will be there is still to watch for. 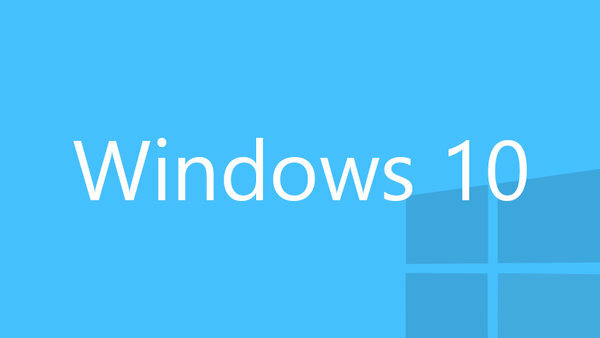 It’s an official confirmation that Start Menu will return with Windows 10. It will be a fine combination of both Windows 7 menu object and the high-on-trend Metro UI. Now you can expect to have something of a more powerfully featured and smartly presented Start Menu. This time you are allowed to customize the Start Menu so you can easily find your way to flexibly deal with your bespoke needs. It’s a kind of renaissance for those who wanted it to get removed while Windows 8 was being planned just because they had to use a certain unbending menu. Microsoft has been criticized for the jarring nature of the touch elements that made it difficult to use mouse and keyboard with the smoothness you need. Well, with the new approach called ‘Continuum’ Microsoft is trying to merge different input methods together to make them serve you better with the touch and transition. ‘Continuum’ will automatically allow you to switch between different input modes detecting your device interaction needs. It also takes into account the design aspects like the enhanced Start Menu, windowed apps within the desktop and so forth. It could however take some time to appear in front of you with a ‘Thoughtful UI’ (as mentioned by Joe Belfiore, Corporate Vice President) integrated around it and other allied functionalities for a next level of user experience. All these facets of a plan-integrated solution and the deliberate functional reference to the latest mobile modes and methods would serve to enhance the functional range of this sequel. Characterizing user experience with the interactive communication resources will act in deploying the idea across. It’s much about focusing on a concept to refine and reinvent the possibilities to work on an environment that comes from the technology lineage that is considered one of the top in its domain. For now, Windows 10 looks quite in shape to deliver the feel that we haven’t seen much of from the platform yet.